We have hundreds of business letters, sales letters, and thank you letters to choose from. Many of these can be used as is or as template for a special situations. The only restriction is you cannot post these letters on any other website or sell them. You can also download our business and sales letters in bulk. Our 597 letters and forms software contains all the single letters we offer including hundreds for business and legal. Our thank you letters are perfect for companies that deal with several clients and need to send out appreciation letters from time to time. They can also be used for sending different types of thank you letters for business. This section covers letters that would be used in the normal course of day-to-day business transactions. This section contains an excellent selection of sales letters for promoting a variety of different businesses. This section will let you download over 50 free formatted letters. This sections let's you download over 500 business letter examples and forms free of charge used by other businesses. This section makes available over 50 free sample letters used by others. 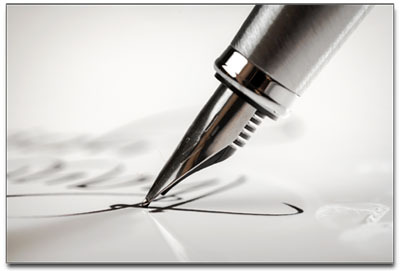 Download hundreds of business letter templates and documents that other companies use. This page will let you download over 40 thank you letters actually used by businesses to their customers.